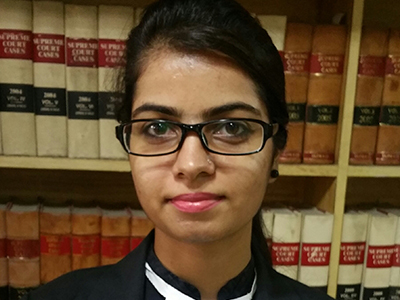 The Law Chambers of Dr. Shashwat Bajpai being a 3rd generation full-service law chamber has experience as well as new-fangled vigour to undertake all kinds of challenging dispute resolution & advisory matters involving complex issues of law. Late Shri OS Bajpai served the Income Tax Department with distinction for more than three decades. 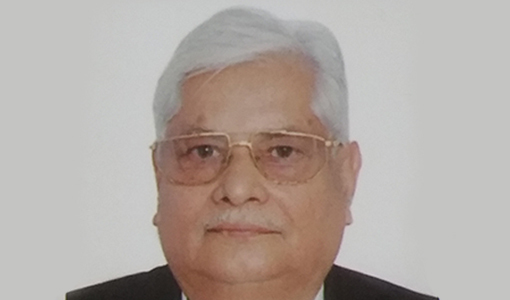 Post retirement as Income Tax Commissioner, he started practicing on the Direct Taxation side and became a senior advocate thereafter. He was a prolific writer having written several books on Purchase of immovable properties by the central government ; Assessment of Firms and Partners; & Search & Raids. His latest addition was Search, Seizure & Survey (2009) dealing with the new law on Search & Seizure post 2003 (153A, 153B & 153C) and its relationship with the old law; also in addition it provided insights into the settlement commission provisions, and this book was widely acclaimed as an authoritative book on the subject and a code in itself. Mr. Manjul Bajpai has been practicing for about 33 years has been involved in almost all major issues and litigations in the telecommunications sector in India since privatisation of telecom in 1994. He’s a savant when it comes to telecom and has advised and represented Associations like Cellular Operators Association of India (COAI), AUSPI & GSMA as also almost all GSM Operators in India including Vodafone, Bharti Airtel, Idea Cellular, Aircel etc. and now has more than 22 years of experience in telecom litigation. 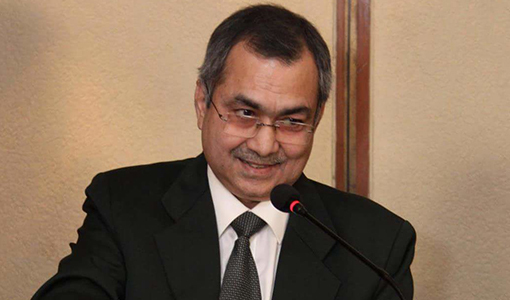 Over a period of time, he has also advised Industry Associations on issues of Convergence Report in 2000, amendments to TRAI Act in 2000, amendments to Information Technology Act in 2006. He’s represented these clients before the Supreme Court & High Courts in some of the landmark cases of 2G Spectrum, Call drop and MTC Charges, et al. 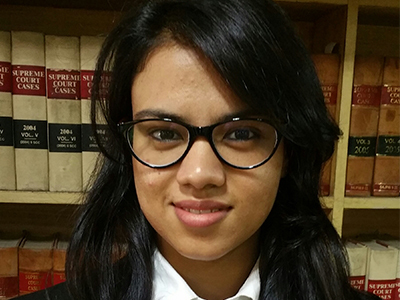 The Law chambers is led by Dr. Shashwat Bajpai, a B.A.LL.B. (Hons.) 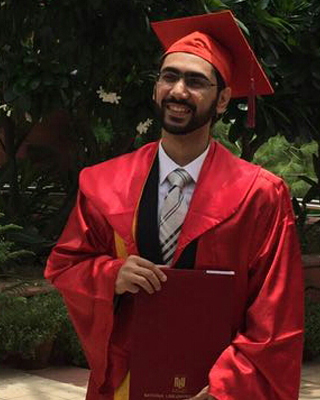 law graduate, who has completed his Master’s degree from the University of Oxford, UK, where he specialized in Corporate Business Taxation and Arbitration. 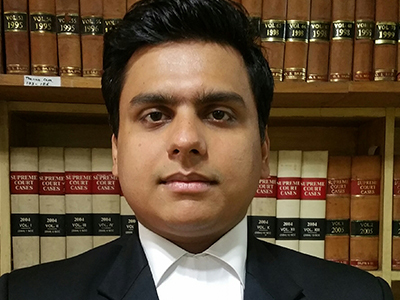 He holds a Ph.D. degree from the National Law University, Delhi (NLUD) in Transfer Pricing & International Taxation. His areas of expertise and regular practice areas include Arbitration, Civil Disputes, Corporate/Company Laws, Direct & International Taxation, Transfer Pricing and Telecom Law. 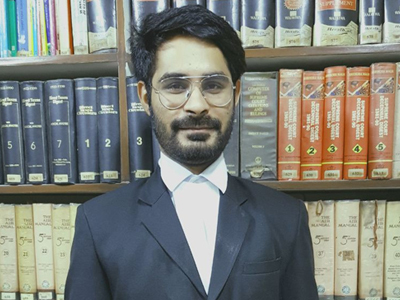 He is a member of the Indian Fiscal Association (IFA) and a life-member of ICA (Indian Council for Arbitration), Supreme Court Bar Association (SCBA), Delhi High Court Bar Association (DHCBA), Income Tax Appellate Bar Association (ITAT Bar), National Company Law Tribunal Bar Association (NCLTBA). He speaks on various topics at seminars and addresses several public forums on these practice areas. Our lawyers are strongly committed towards providing the clientele with the best services and in furtherance of the same, keep themselves constantly updated with change in laws, regulations, and rules affecting the clients. 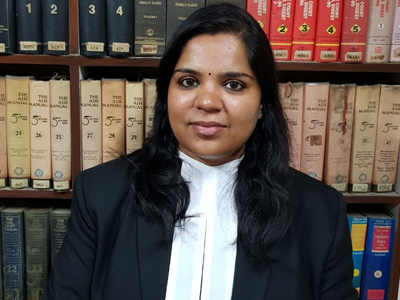 Regular appearance before the Delhi High Court and Supreme Court of India and has several arbitrations accounted for. 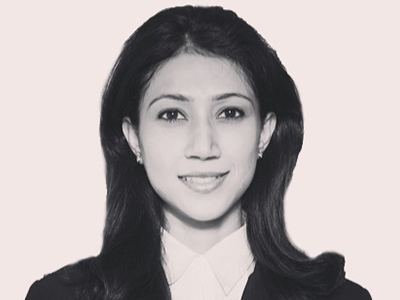 Focus Areas: Arbitration, Civil & Contractual Dispute Litigation, Constitutional, Insolvency & Company law. Focus Areas: Consumer Law & Maritime Law. Focus Areas: Direct Taxation and Corporate Laws. Focus Areas: Telecomunications Law & Real Estate & Property Litigation.